Despicably Good LLC is a mobile and web development company. We specialize in making both in house apps and web backends for apps sold through the iOS App Store and also doing development work for third party clients. DG has years of experience and has put over 100 apps onto the App Store thoughout our history as a company. Please check out some of our apps on this site and also on the App Store itself to see what we have to offer. 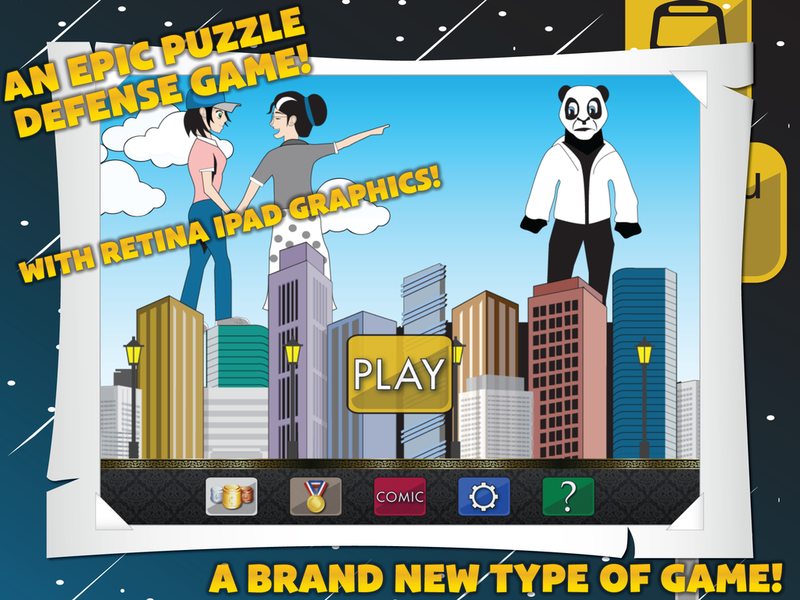 Sudoku Tiles is a new and innovative game from Despicably Good, makers of Sudoku Story. 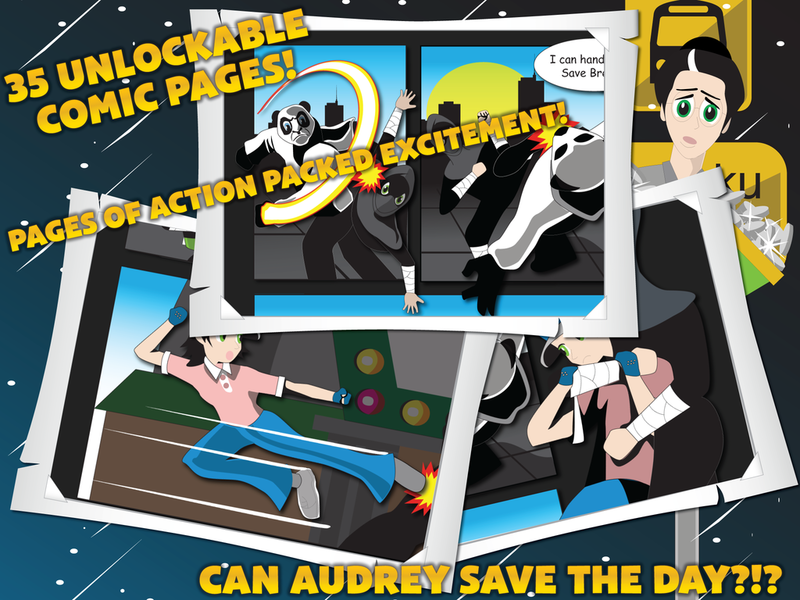 This game takes the concept of "symbolic sudoku" pioneered in Sudoku Story and takes the next step. Do you love sudoku? Do you wish it was a bit more exciting? Sudoku Tiles breathes life back into the classic, but tired, game of sudoku. 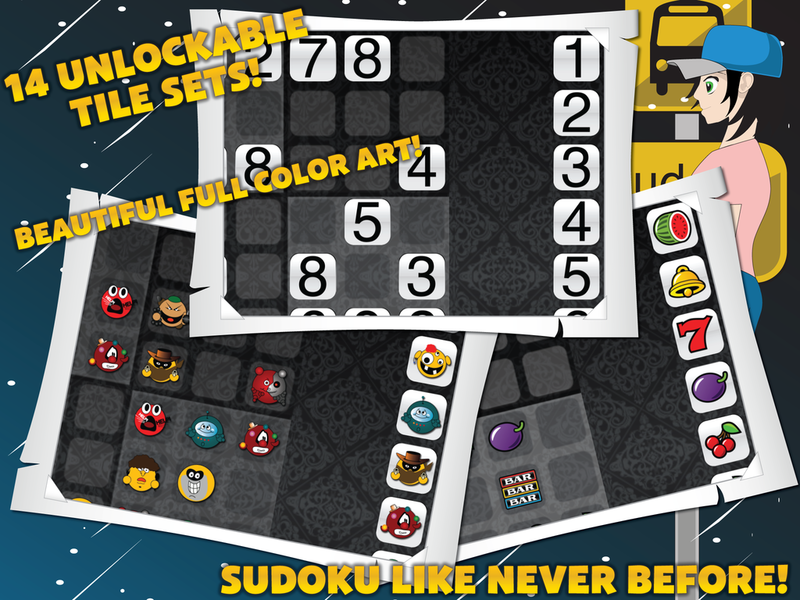 With over 60 Full HD tile sets to choose from, you will never run out of new and different sudoku experiences or puzzles to solve. Whether you like the greatest collection of smileys this side of Washington, D.C. or prefer a good matching of glasses and 'staches, Sudoku Tiles has something for you. "It looks beautiful on the new Retina iPad display." "Wow! I finally GET sudoku!" "Sudoku Tiles is the next stage of sudoku." You've never played sudoku like this before. Sudoku Tiles dispenses with the belief that sudoku is only meant to be played with the numbers 1 through 9. It's much more fun to play with monsters, kittens, and cupcakes. That's why we give you over 60 Full HD tile sets to choose from and play with. 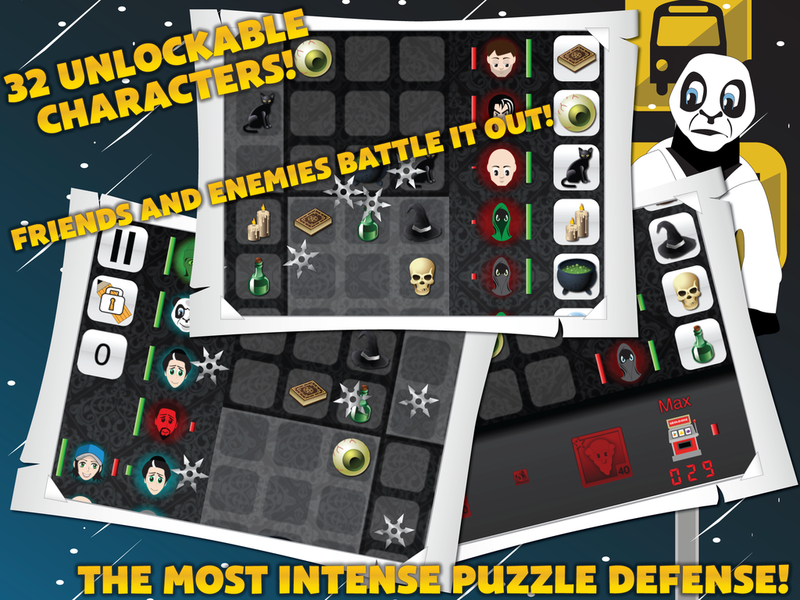 The innovative and intuitive tile highlighting and selection system allows you to quickly and easily solve puzzles, and keeps you playing longer and solving puzzles faster. Even a symbolic sudoku game is still a sudoku game at its heart, so we made sure that our sudoku gameplay is best of breed and easy to use. Sudoku is back in fashion. With personality this big, and looks to spare, Sudoku Tiles is finally bringing the classic and challenging game of sudoku back into fashion. 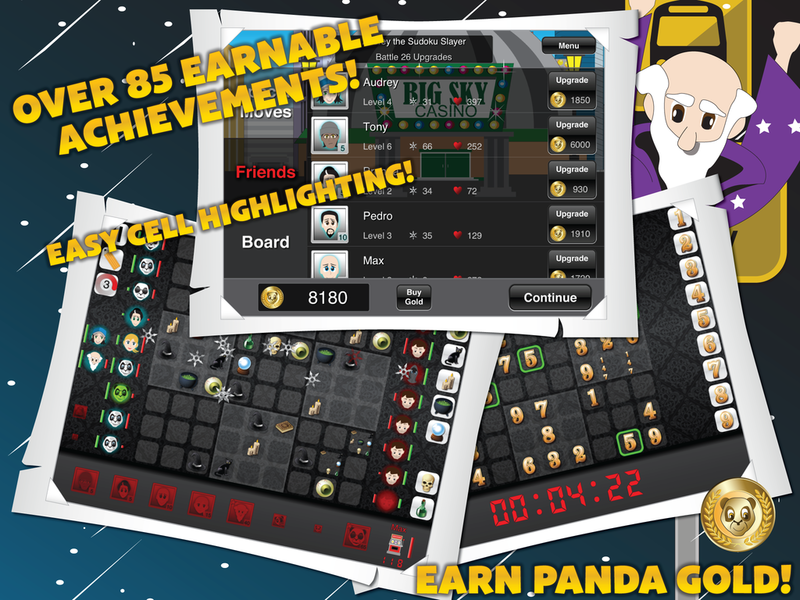 Whether you are a devout fan of sudoku or just a beginner, this game has something for you. And the best part is, it's free!